Innovation Day is a must-attend event for those in the Life Sciences sector across the East Midlands. 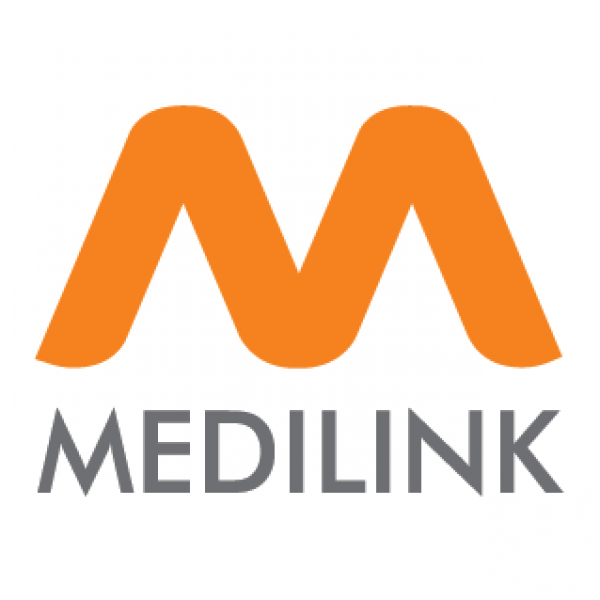 As Patron’s of Medilink East Midlands, the Medilink East Midlands Innovation Day is a staple date in our diary. The day includes a conference, exhibition and ample networking opportunities. It is the perfect opportunity for businesses in the life sciences sector to get together and be a part of a brilliant event. TBAT will be exhibiting and available to discuss all things Grant Funding and R&D Tax Credits! More details on the event, including agenda and stand number to follow.